We have an autumnal bouquet of beauty treatment savings for you this month! Specials valid through September 30, 2017. 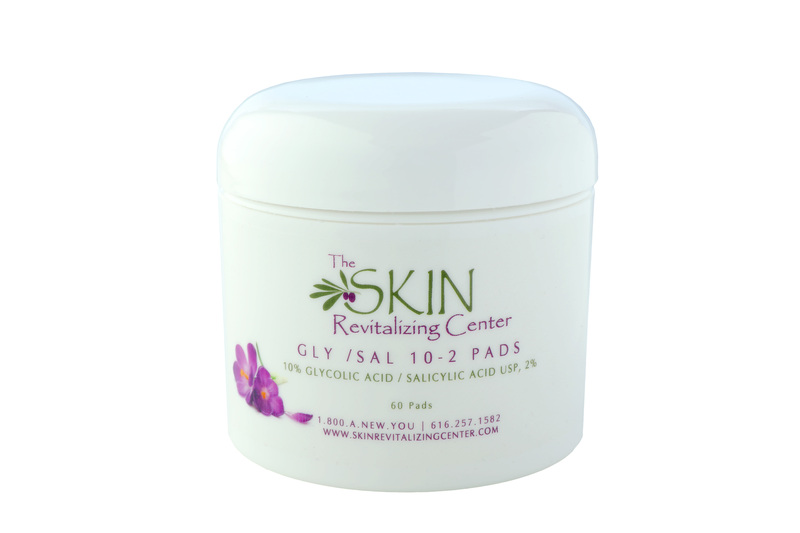 FREE 6% Hydroquinone Pads (a $74.20 value!) when you purchase a package of 3 Full Face Limelight treatments ($800). Give those brown spots a one-two punch! SAVE 10% off a package of 4 Chest Chemical Peels – this month just $288! Get a FREE Colorescience Mascara (a $25.44 value) when you purchase a Latisse 5ml Kit ($169.60)! Imperfections? Blemishes? Dark spots? 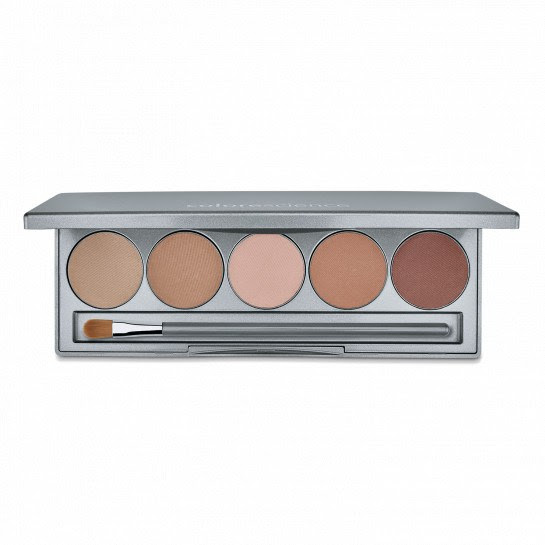 Camouflage, conceal, protect and brighten with Colorescience® Mineral Corrector Palette. A makeup artist’s essential, cast a spell on any imperfection with five skin-neutralizing shades and the confidence of SPF 20 protection. Offers valid through September 30, 2017. Call 1-800-A-NEW-YOU for more information or to schedule an appointment. December Specials – Get $120 Gift Certificate for $100, BOGO Latisse, Save on Juvederm, Botox and more! SAVE $100 on Juvederm Ultra®, Juvederm Voluma® and Juvederm Volbella® Juvéderm® VOLBELLA® with Lidocaine is the latest advancement in the Juvéderm® range of facial fillers, developed specifically for your lips and mouth area. A smooth gel gives a soft, natural feel and fills in lip lines and wrinkles, while the hyaluronic acid within attracts and retains moisture, so results can last up to a year. Botox Cosmetic® – Just $10 a Unit! Look years younger, lessen the appearance of crow’s feet and frown wrinkles. Get a voucher for a FREE 3 ml Latisse® kit when you purchase a 5ml Latisse® kit (while supplies last) Get longer, fuller, darker lashes with FDA-approved Latisse®! SAVE $250! Buy a package of 3 Limelight Laser treatments and 3 Silk Peels for just $1,000 (usually $1,250). Reduce sun damage appearance and even skin tone with little-to-no downtime! Get $120 Gift Certificates for only $100! (limit 2). Gift certificates from The Skin Revitalizing Center make great gifts! 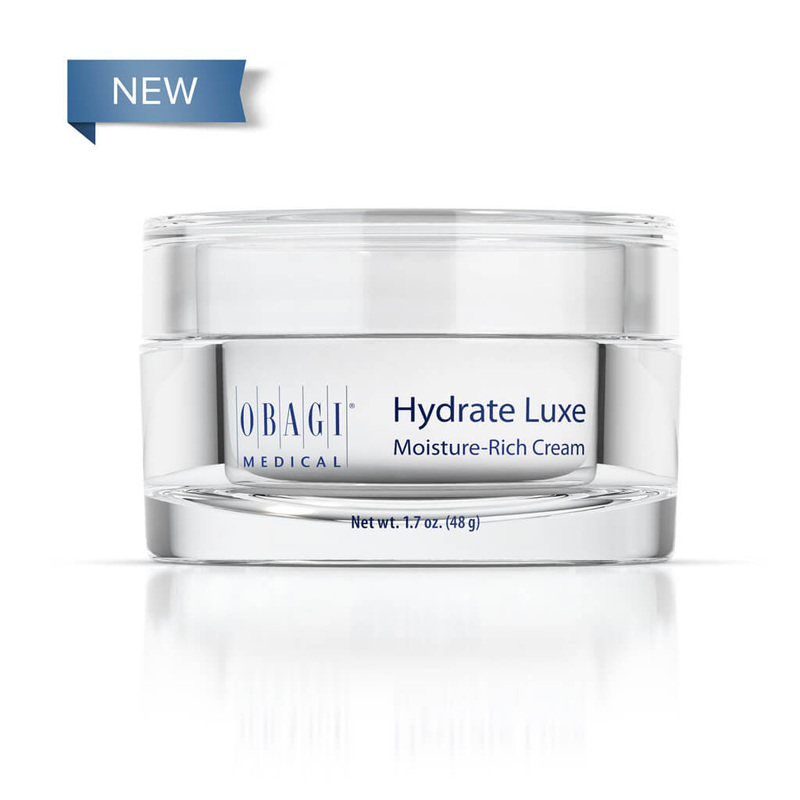 This luxuriously rich face cream is extra-moisturizing and contains ingredients to keep your skin looking, feeling, supple and firm. Offers valid through December 31, 2016 or while supplies last. Call 1-800-A-NEW-YOU for more information or to schedule an appointment. November Specials – Botox, Juvederm, Kybella, Limelight, More! $100 REBATE on Kybella®! (while rebates last) Goodbye Double Chin with Kybella® – the only FDA-approved injectable treatment for adults that destroys fat cells under the chin. $100 REBATE on Botox Cosmetic®, Juvederm Ultra®, Juvederm Voluma®(when you schedule two injectables on the same day, while rebates last) Fuller lips, natural-looking results that last…a more youthful appearance by correcting age-related volume loss in the cheeks…lessen the appearance of lines and wrinkles around the mouth. FREE 6% Hydroquinone Pads (a $74.20 value) when you purchase a package of 3 Limelight Laser treatments! Kiss those sunspots goodbye! FREE! Add a Pumpkin Enzyme Scrub AND Cucumber Mask to any regularly-priced Facial, Microdermabrasion or Silk Peel – a $30 Value! Great antioxidant powerhouses that help minimize the harmful effects caused by free radicals.